Two Feathers are extremely proud to work with the music and audio for the upcoming indie-game from Lince Works, 'Twin Souls: The Path of Shadows'. And now, last tuesday, a Kickstarter-campaign was launched to fund the game! During it's first 48 hours, it managed to receive a staggering amount of 10.000 USD, which is amazing and a very good start for the campaign. 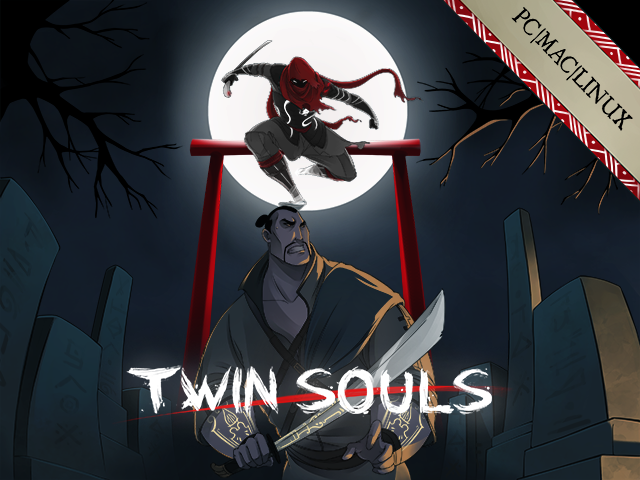 Twin Souls is a 3rd person stealth game inspired by great stealth games such as 'Tenchu' and 'Mark of the Ninja'. It's an answer against how most stealth IP's have turned into pure action games, and aims to go back to the old school ways where stealth meant no fencing, only assassination. 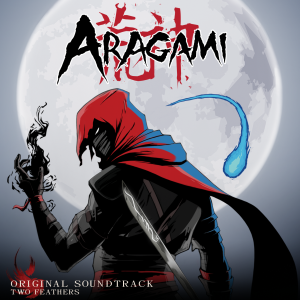 Become Aragami, an undead warrior with the powers to control the shadows. Set out on a story driven single player campaign, unfolding the fate of you and the mysterious girl that guides you. We hope this spurs your interest and that you might give your support by either sharing, talking about it or funding it! For every donation, the game gets one step closer of becoming a reality.